A significant percentage of your household energy costs, especially during the winter, consists of water heating. 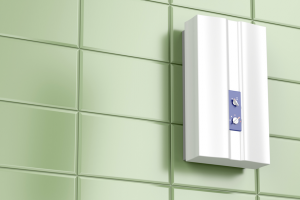 If you are interested in saving money along with conserving energy, then opting for a tankless water heater could be in your best interest. It is the most efficient and economical solution to overcome the drawbacks of the conventional tank-style water heaters. Since we are still in the midst of winter, having a broken-down heating system would create havoc on the safety and comfort of your home. Hiring a reputable heating company for a furnace maintenance or furnace service call can help ensure your furnace will get you through the remaining winter months. Winter is in full swing, and our furnaces are pumping out heat on a consistent basis. The goal now is to keep it that way. However, furnaces are far from indestructible. Occasionally, they encounter problems and they can lose functionality. The key is keeping these problems in check by identifying them as soon as they present themselves. How can you do this? By understanding the common problems and by acting quickly when they occur. While basements can be useful for both storage and recreational purposes, they’re a little different than other rooms. Because they’re underground, they are extremely susceptible to water issues. If you’re going to protect your Burbank, Illinois basement from water, it’s wise to be proactive. 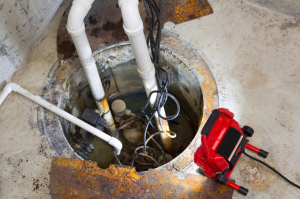 One of the most effective ways of defending your basement against water damage is by installing a sump pump. 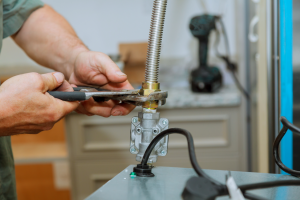 Though plumbing systems are designed to hold up through a great deal of wear and tear, they are far from indestructible. Under certain circumstances, problems can occur, rendering your Cicero, Illinois plumbing useless. This is particularly true in the wintertime. 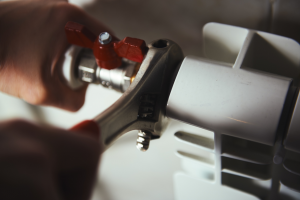 The cold weather and increased time spent indoors can put a lot of additional stress on your plumbing system, causing it to become compromised in a variety of ways. Maybe your existing heating system isn’t quite performing the way it used to perform? Perhaps you’re thinking about installing a new heating system? If so, you might consider installing radiant heating for your home. 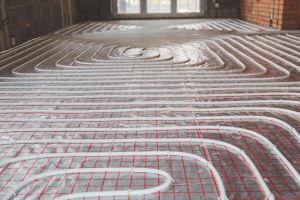 Radiant heating is a form of heating in which heated panels are placed within walls or under floors. Growing progressively more popular, it offers a number of advantages that you can’t get with other heating methods. What Can a Burbank, Illinois Plumber Do for You? 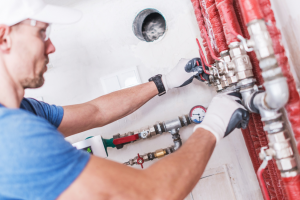 It doesn’t matter whether we’re talking about a home or a commercial property — its plumbing system is of utmost importance. 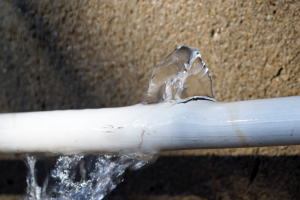 When a plumbing system suffers a problem, the functionality of its corresponding property becomes severely compromised. If a furnace is going to run at peak levels and last for many years, it’s going to need to be properly maintained. 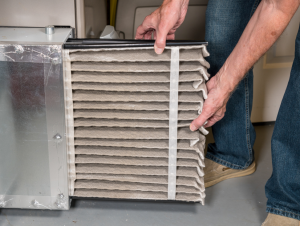 Routine, professional maintenance is vital to the longevity of HVAC systems. Maybe you’re building a new home and are looking to have a heating system installed? Perhaps your existing heating system has encountered a problem of some kind? Maybe you need help maintaining your heating system? In any case, you require the services of a heating company. 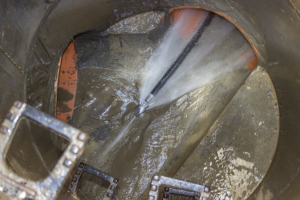 Can You Benefit from Hydro Jetting? Over time, plumbing systems get dirty. There is very little you can do to prevent this from happening. However, there is something you can do to clean plumbing systems, optimizing their overall functionality.